Twilight Zone Tower of Terror opened in Disney California Adventure in 2004 but is set to end its elevator services at the end of this year and reopening as GUARDIANS OF THE GALAXY MISSION: BREAKOUT! In time for the sequel release Summer of 2017. The decision is sure to upset the legion of fans of the ride, as the classic haunted elevator paired with Rod Serling (uncannily voiced by Mark Silverman) has struck a chord with park goers. But not only that, it gave an actual reason (at the time) to visit Hollywood Land (then Hollywood Pictures Backlot) as an E-Ticket that actually fit the theme of the land as well as the theme of the park. Tying Guardians of the Galaxy to California is more of a stretch, with what Joe Rohde describes as a “warehouse, fortress, power plant”. The tallest structure in California Adventure will no longer be a Hollywood Tower Hotel, but an outer space power plant – meaning the theme wouldn’t quite fall under a “California” Adventure let alone an “Earth” Adventure park. 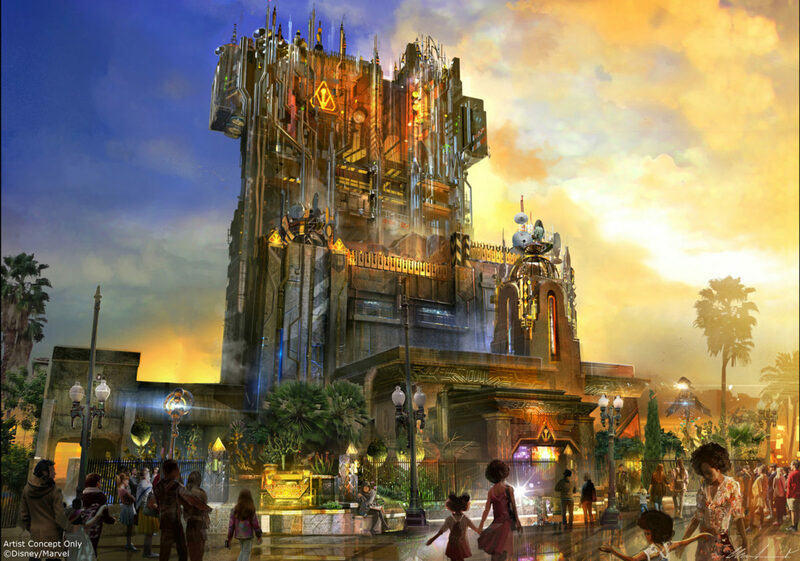 But there is a bit of a silver lining at the end of it: Disneyland will be the first state-side resort to host a Marvel ride following Hong Kong Disneyland, which will soon open up the Iron Man Experience later this year, and the superior version of Twilight Zone Tower of Terror can still be found at Disney’s Hollywood Studios in Orlando. 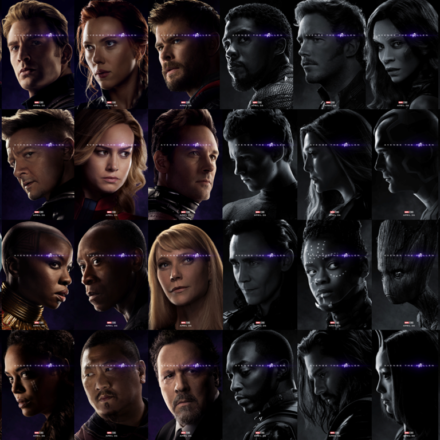 What do you think of the changes? Do you welcome our new Guardians overlords? 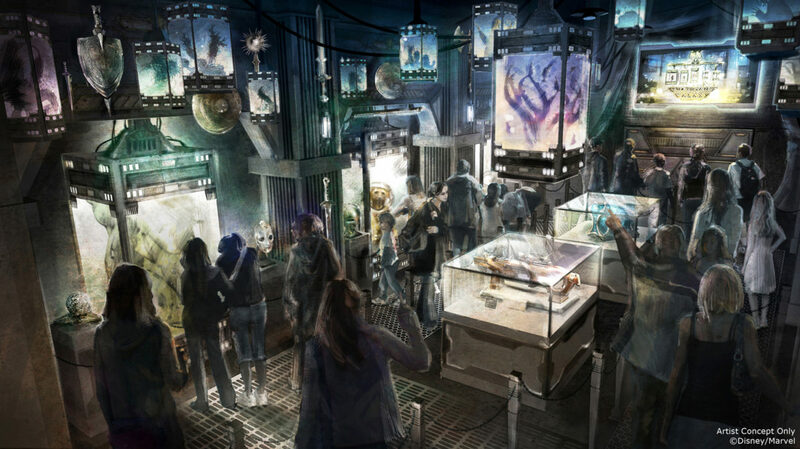 SAN DIEGO, Calif. (July 23, 2016) – The Guardians of the Galaxy are coming to the Disneyland Resort in Anaheim. Beginning summer 2017, guests at Disney California Adventure Park will join in a daring confrontation with one of the most unusual characters in the park’s history: Tanaleer Tivan, the Collector. 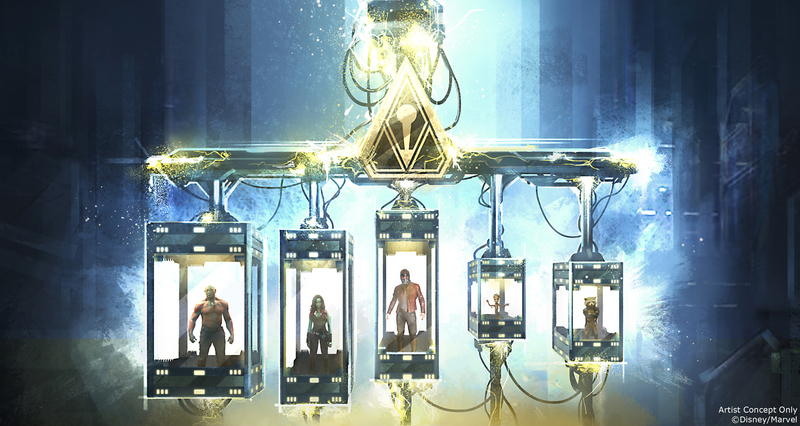 He has opened his unique collection of fauna, relics and species to guests for a special tour culminating with his latest prized possessions: the Guardians of the Galaxy, themselves! Fortunately, Rocket has a plan to free his friends­ – and that plan includes recruiting Disneyland Resort guests in a sensational rescue effort. This comically cosmic, rocking new adventure, Guardians of the Galaxy – Mission: BREAKOUT! is the result of a collaboration between the creative minds behind the comic books, the films and Walt Disney Imagineering. The attraction will drop guests directly into the story alongside characters from the comic books and the blockbuster films. Guardians of the Galaxy – Mission: BREAKOUT! takes place in the fortress-like museum of the mysterious Collector, who has trapped his newest acquisitions, the Guardians of the Galaxy. One member of the group, the intrepid Rocket, has escaped, and he calls upon brave visitors for help. Guests board a gantry lift which launches them into a daring adventure as they join Rocket in an attempt to set free his fellow Guardians. 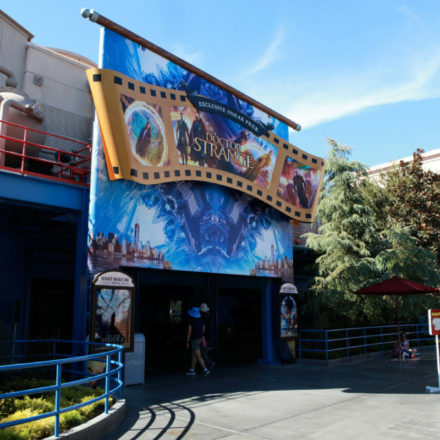 The new attraction will anchor a broader universe of Super Heroes that will grow over time in Disney California Adventure Park. Guardians of the Galaxy – Mission: BREAKOUT! will transform the structure currently housing The Twilight Zone Tower of Terror™ into an epic new adventure, enhancing the breathtaking free fall sensation with new visual and audio effects to create a variety of ride experiences. Guests will experience multiple, random and unique ride profiles in which the rise and fall of the gantry lift rocks to the beat of music inspired by the film’s popular soundtrack. Fans of The Twilight Zone Tower of Terror will want to experience the attraction from now until its final “drop day,” which will be celebrated in true Disney fashion in early January.